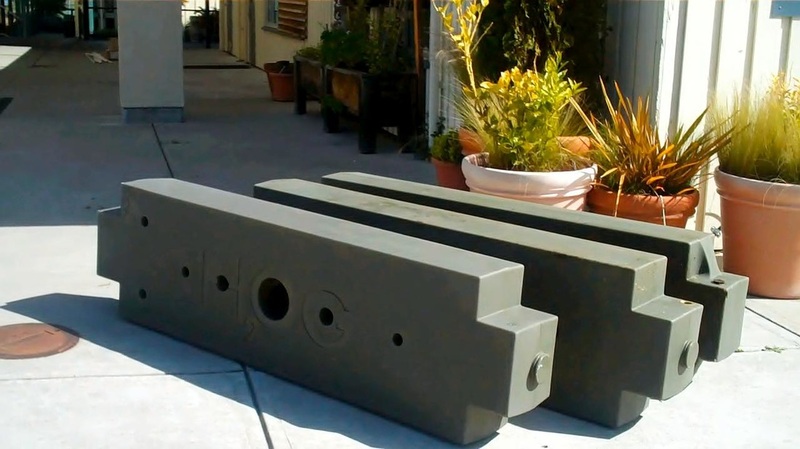 Rainwater HOG is a multi-award-winning water storage tank that works like a water-filled building block. HOGs can connect together and store water in any orientation. Rainwater, grey water and emergency water are all best stored in the stackable Rainwater HOG tank. 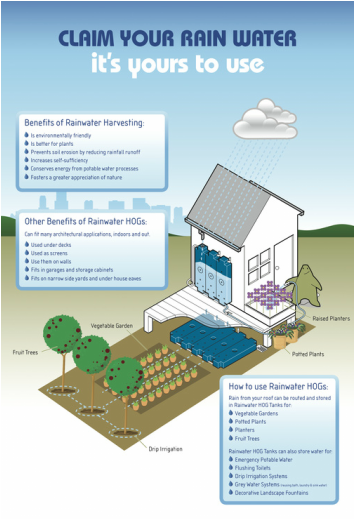 RainwaterCaseStudies for HOG projects worldwide! Rain water-filled building blocks at a school in California. 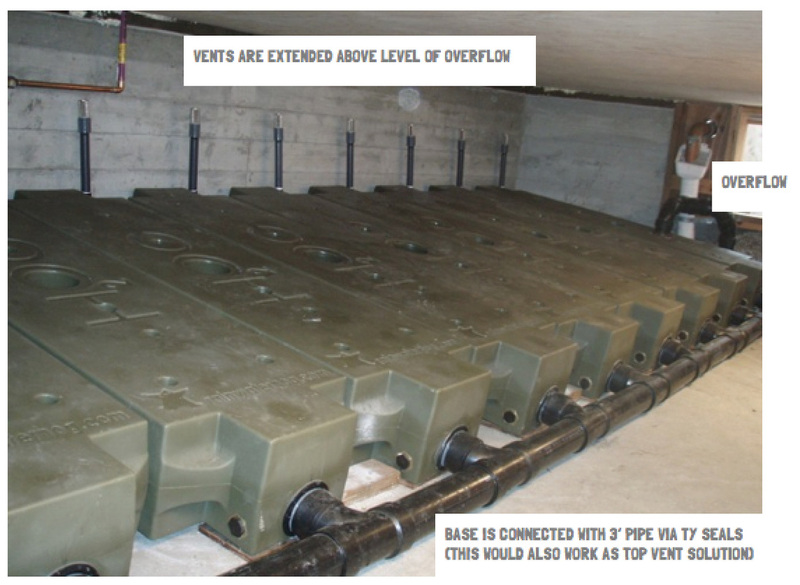 These SF HOGs vertically store rainwater for flushing toilets and laundry use. 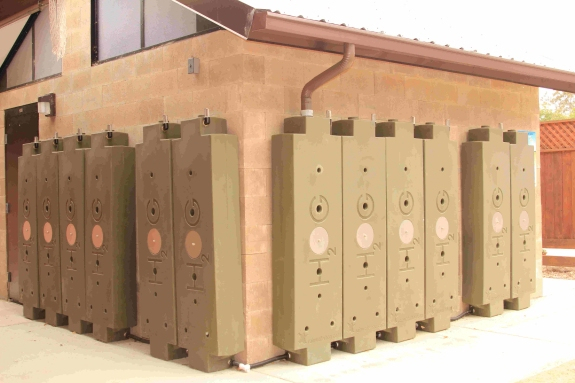 HOG tanks are a stackable, durable rainwater and grey water storage system. Ten 5-gallon tanks store 500 gallons of rain water. 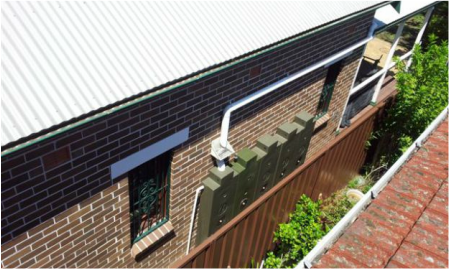 An effective, reusable, durable rainwater collection & reuse system with minimal pipework. HOG is a decentralised storage system which makes it a quick & easy installation.